Data dashboard are becoming popular as many people have to make sense of numbers as part of their daily job. 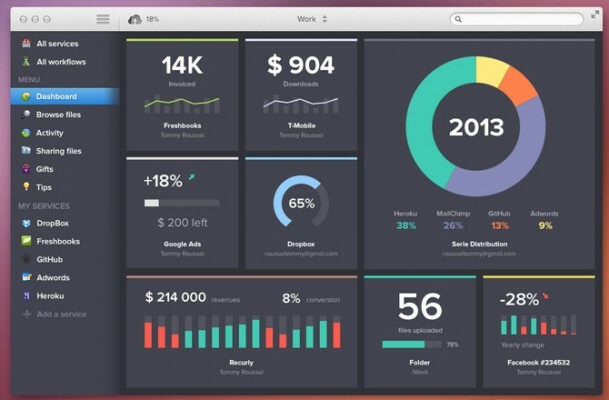 Dashboard design is a tricky business but we can find computer data dashboard designs online and this can help you to get inspired by good web designs created by professional designers. The main challenge for data dashboard designers is to communicate the key numbers and KPI in a way that it is easy to understand by end users including CEOs, managers, programmers, or just operators. It is also desirable to let users drill down into the specifics. 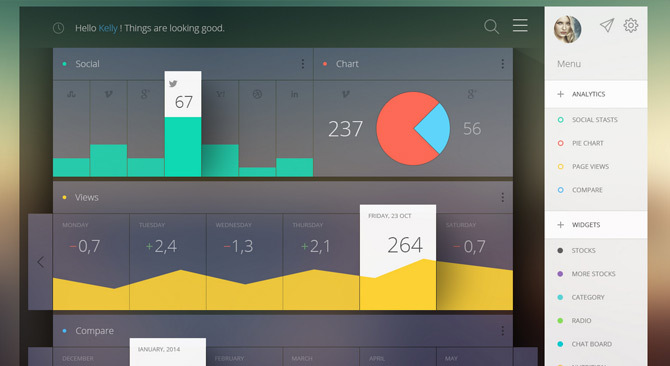 Here are some of the best Flat Dashboard Web Designs. Nukern is a CRM platform for the web hosting industry. This was one of the first iterations created by the designed but it is clean and nice. 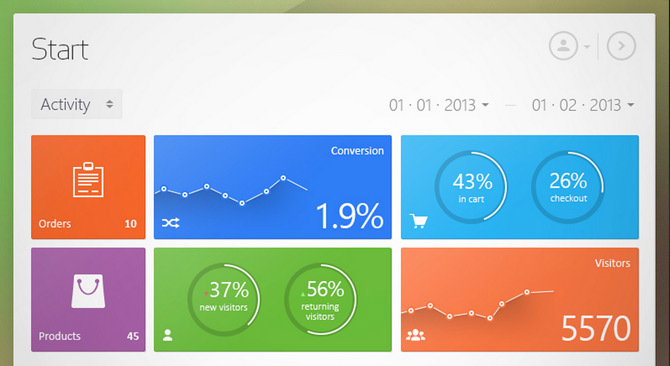 Sush.io is an awesome smart dashboard to help individuals and SMB businesses track SaaS expenditure online. 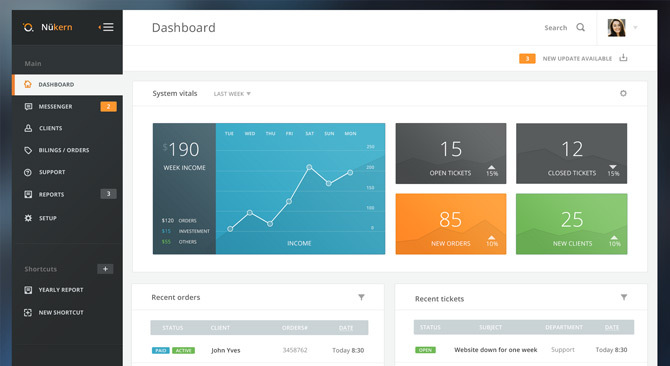 Sush.io’s financial dashboard will automate this process and you can connect your account to various online services on many different categories like client invoicing software, event notification services, client billing information platforms, customer charge history services, smart accounting online platforms and more. 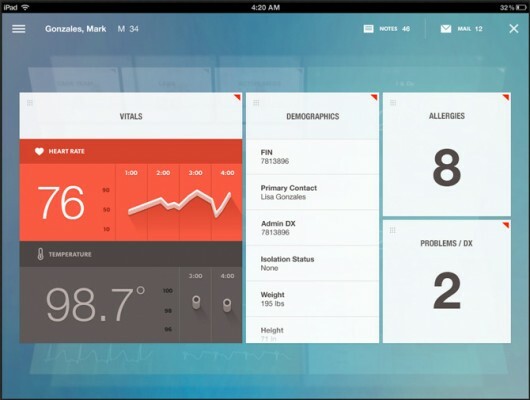 Here is a screenshot showing an example of Sush.io dashboard with a full view of the main screen of the application. See here. 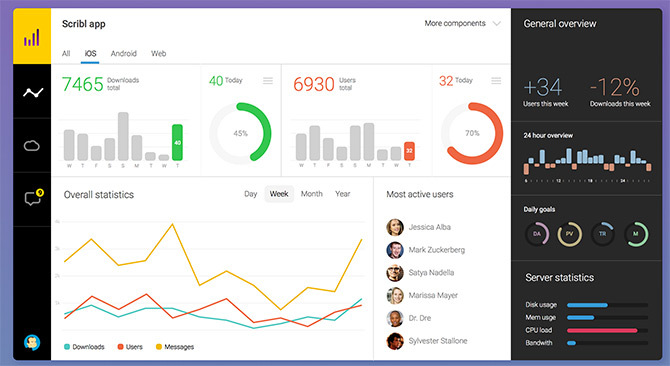 Rolodex Dashboard is a a clean and intuitive dashboard design that looks nicely uncluttered. Rolodex design uses white space and it helps to emphasize the great type selection. Rolodex dashboard has multiple dashboard components including single KPI elements and 3D line chart & Bar Charts with flat style. It was created for iPad. See here.